Why The Duchess Of Cambridge Didn't Wear Black At The 2018 BAFTA ? 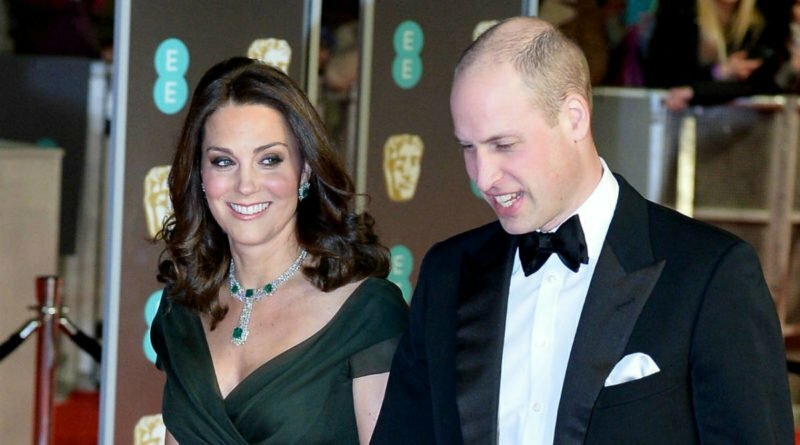 Why The Duchess Of Cambridge Didn’t Wear Black At The 2018 BAFTA Awards? 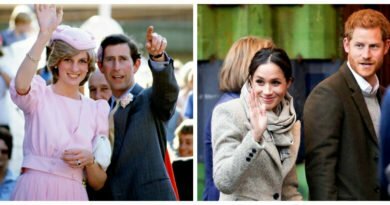 February 20, 2018 June 20, 2018 TGorgiev 0 Comments BAFTA, Prince William, Why The Duchess Of Cambridge Didn't Wear Black At The 2018 BAFTA Awards? 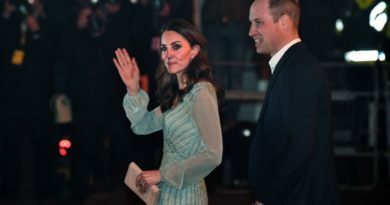 On Sunday night, the Duke and Duchess of Cambridge joined some of the world’s biggest stars on the red carpet at the British Academy Film Awards at the Royal Albert Hall in London. Most of the celebrities who attended the event, adhered to the “unofficial black dress code” in support of the Time’s Up campaign against sexual harassment. However, Duchess Catherine was one of the few who avoided the all-black-dress code. Instead, she hit the red carpet wearing a deep green cap-sleeved gown by Jenny Packham. And there is an acceptable reason why Kate didn’t wear black. Just like other members of the royal family, Kate is supposed to be strictly neutral to any political campaign or movement. Therefore, by not following the Time’s Up dress code, she kept her views to herself. Moreover, the Royals have let’s say a rule not to wear black unless they attend a funeral or Remembrance Day. The Duchess, who is due to give birth in April, may have opted the dark green color in honor of the Suffragettes. The dress featured a black velvet ribbon underneath her bust, which accentuated her baby bump. Maybe she used the belt as a signal for supporting Time’s Up campaign. 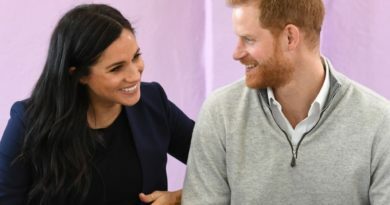 Anyway, Kensington Palace didn’t comment on the meaning of the belt’s color. This year’s dress code for the event was a bit different. The BAFTA guests were tasked to “strong, unifying and the simple statement” by joining them in wearing black to the ceremony. You can expect this also for the Oscars ceremony that will take place at the Dolby Theatre in Hollywood, Los Angeles, California, on March 4, 2018. Prince William, who is president of BAFTA, joined Kate to the event. He was given the honor of presenting the Fellowship Award to Sir Ridley Scott. Also, he gave his opinion on the role BAFTA had played in the fight against sexual harassment. “Levelling the playing field and ensuring a safe, professional working environment for aspiring actors, filmmakers and craft practitioners – regardless of their background and circumstances – is vital to ensure film remains accessible and exciting for all. CHECK OUT NEXT: How Are William And Kate Prepping The Kids For Royal Baby No. 3?